Sherwood Slider - IV Construction, Inc. Interior wood joints are custom-lapped and coped for delightful fit and finish. 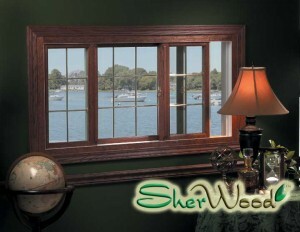 Substantial wood lift at the lock rail emulates true wood window styling. Recessed cam locks are available in modern decorator finishes to enhance the décor of any room. Ample weatherstipping consists of synthetic wool pile with mylar fin strip and surrounds all sash components, repelling the elements. 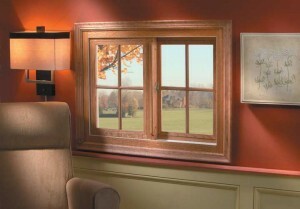 Double-Strength double-pane Intelliglass high performance low E glass enhances insulation and reduces sound transmission. Color matched heavy-duty reinforced extruded screen frame is easier to remove and reinstall than low grade roll-form screens.